Landlords tend to fall broadly into one of three main types, each letting property based on their own circumstances and should seek advice which corresponds with their investment plan. 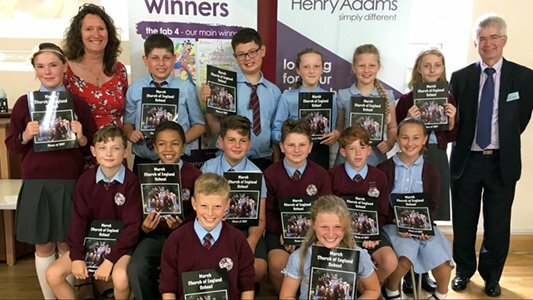 “Every investor takes a different view of what they want from an investment property and should approach their choice of property to reflect that, whether that’s short term, long term, up and coming or established areas and the yield balanced against capital appreciation,” explains Richard Town, partner of Henry Adams Lettings in Horsham and Haywards Heath. 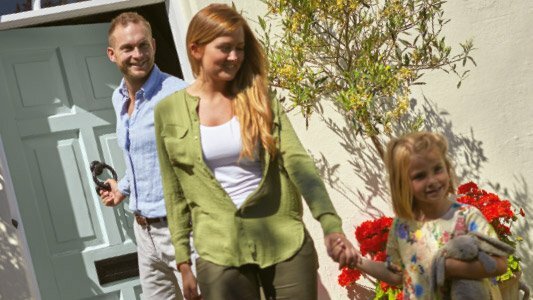 “We have also seen many new landlords entering the market somewhat reluctantly having been unable to sell at a timescale to suit them but even so it can work out extremely well for most in the long run, providing both flexibility and an income while still paying off some of the mortgage,” says Richard. 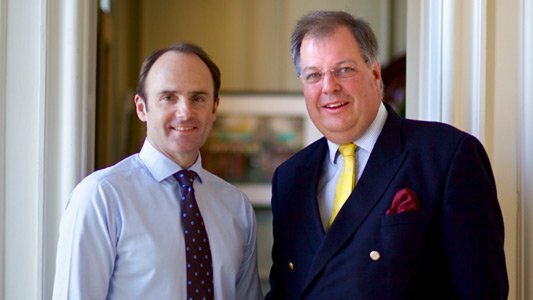 “The most important thing is to get professional, impartial advice for your individual circumstances and objectives, and so that you appreciate the responsibilities and legalities of becoming a landlord,” said Richard. 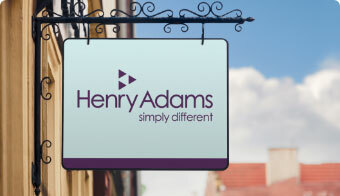 For professional advice about any aspect of property investment, letting, or becoming a landlord or a tenant, contact one of your local branches of Henry Adams Lettings in Horsham (01403 282500), Haywards Heath (01444 450528), Billingshurst or Storrington, or visit their website at www.henryadams.co.uk.